Ok friends, you asked, and we delivered. 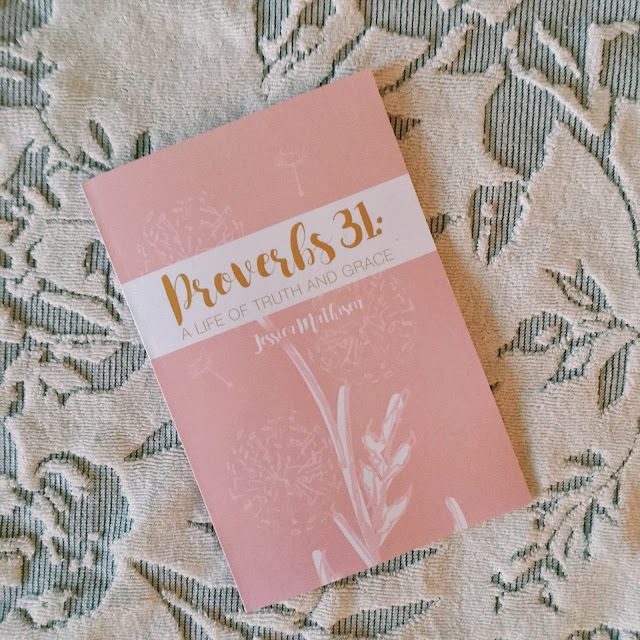 The Proverbs 31: A Life of Truth and Grace devotional is now available as a paperback! My incredible sister-in-law Whitney worked so hard to make the cover oh so perfect, and my sweet friend Courtney did an amazing job with making the inside pages just amazing. 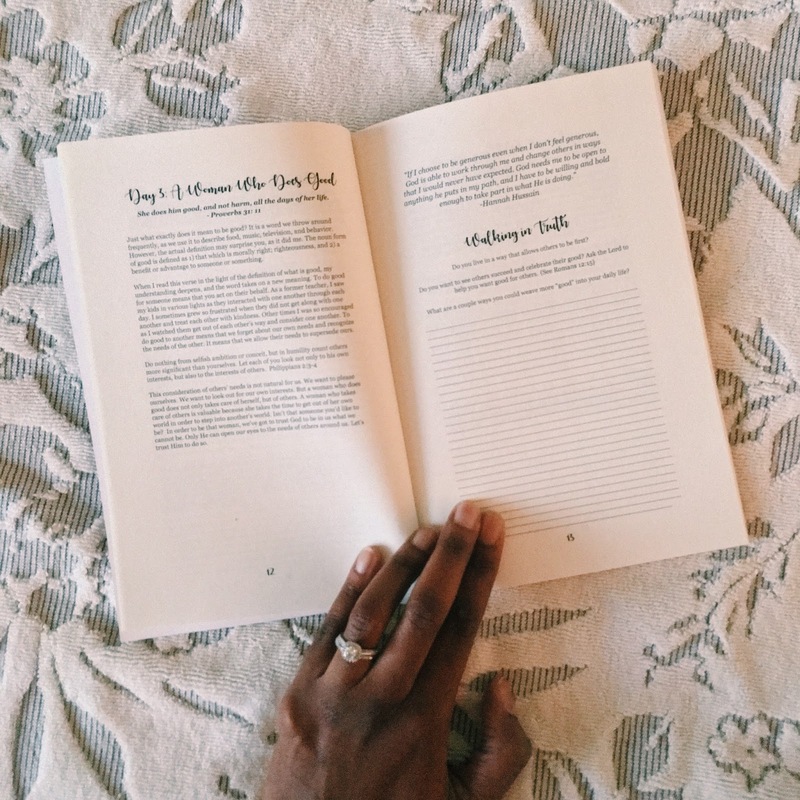 I don't know about y'all, but for a devotional book, I like to have space to write and underline, and I want to hold it in my hands. Getting it on Kindle was pretty easy and not hard to do, and when I found out that making a paperback version wasn't that difficult, either, I knew it was time. So many people asked for it back in the fall! Thanks for being a part of this journey, friends! I am so excited to see what God does as more people discover the truth of what it means to be a woman transformed by His truth and grace! 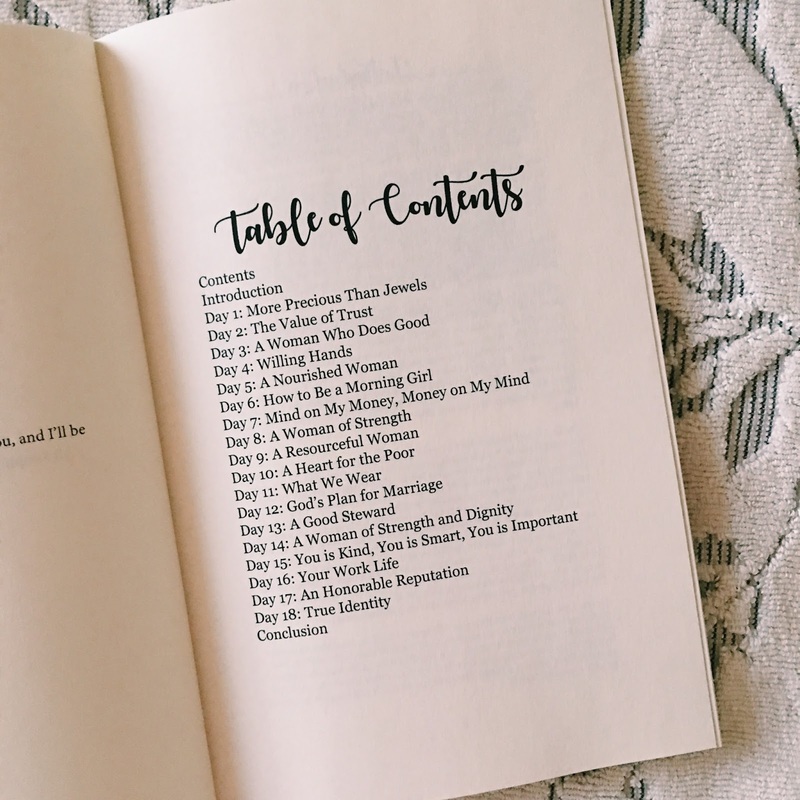 If you're reading along, post to Instagram with the hashtag #alifeoftruthandgrace so that we can encourage one another! Aw yay! I am so so so glad! Thank you so much!